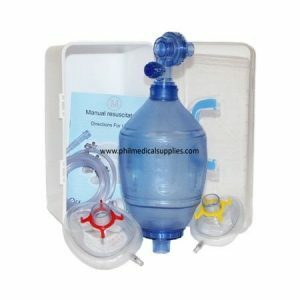 Pedia Oxygen Mask with 7′ crush-resistant tubing. Barbed fittings help prevent patient from disconnecting the mask. Comes with adjustable aluminum nose clips secure it for a better fit.